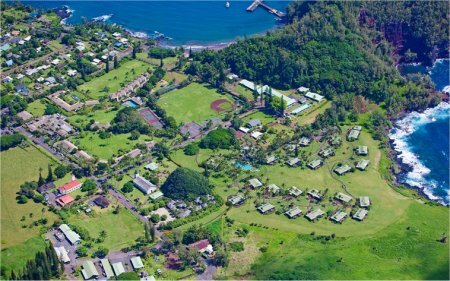 2019 Luxury Travaasa Hana Hotel in Hana, on the eastern coast of Maui, HAWAII! Bid per Room per Night and Choose Your Length of Stay! at Travaasa Hana in Maui, HAWAII! Prepare to be dazzled-by the impeccable service and the jaw-dropping natural beauty of Maui-at Travaasa Hana, a luxury Hana hotel. 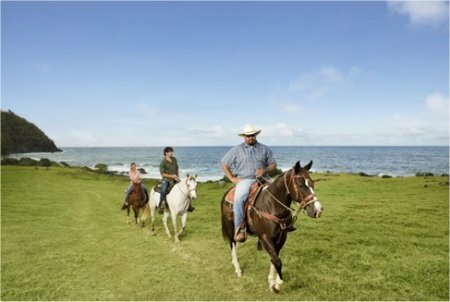 A AAA Four Diamond-awarded hotel, the hotel blends nature with modern amenities for a unique and refreshing vacation in Maui. 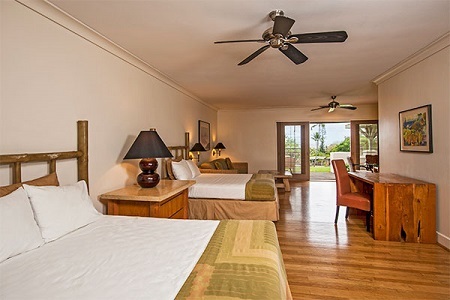 This Hana boutique hotel features stylish and welcoming accommodations, fine dining, and stunning views of the ocean. 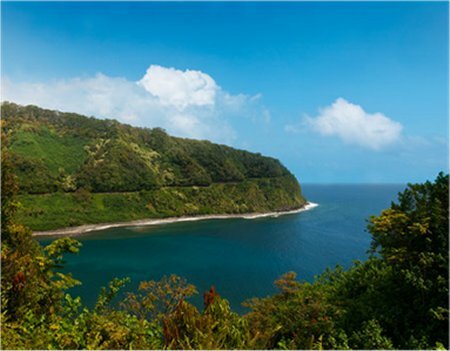 For your next Hawaiian vacation, choose the incomparable Travaasa Hana. Travaasa Hana offers several Hana restaurants. Ka'uiki Restaurant serves breakfast, lunch, and dinner. The Paniolo Lounge serves light appetizers, sandwiches, and salads. 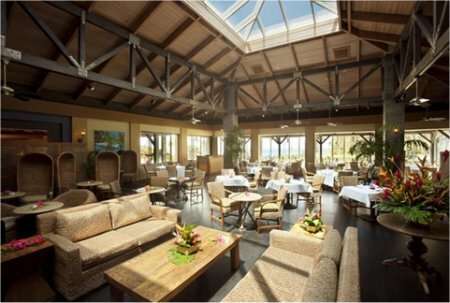 The Hana Ranch Restaurant serves quick lunches and more formal dinners, as well as take-out window for burgers, salads, and sandwiches. Room service is available as well. Offer is based on single or double occupancy in a Garden Junior Suite with a King or Double Queen Beds. Stay a minimum of 1 Nights and up to 6 Nights as desired and based on availability. Bid Price is Per Night. Tax and service charges are $69.oo per room per night additional.